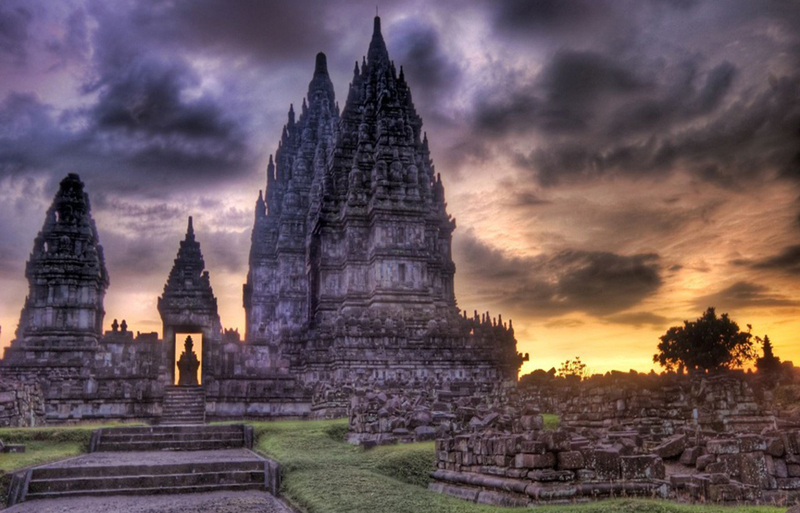 Payment Plan for Double Occupancy: $272/month or $366 w/Thailand starting Nov 1, 2015. If 16 or more pay in full, the price will decrease by 10%. Refund policy: 100% by Feb 29, 2016. 50% by May 31, 2016. 25% by Aug 31, 2016. No refund after Aug 31. 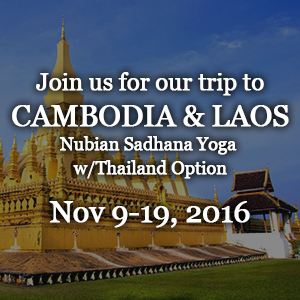 Cambodia & Laos: Depart NYC Nov 9. Arrive Nov 10 – 18. Return NYC Nov 19. Daily yoga, Flight, Hotel, Transfers, all museums & temples included. 2 meals per day. EXCLUDED extras such as cooking classes and massage. Thailand Excursion: Depart Laos Nov 18 – 21. Arrive in NYC Nov 22. Bangkok. All temples and museums included.